Parts of Swindon town centre will be closed to traffic to allow for Saturday’s (30 March) planned march and rally organised by Unite the union. 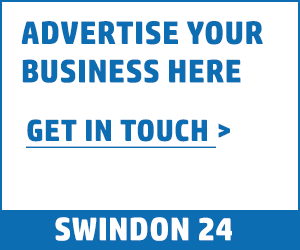 To ensure the safety of all those taking part, Swindon Borough Council will create a pedestrian walkway across the Magic Roundabout and a number of roads will be closed to all traffic from 11.15am to allow the march safe passage to Faringdon Road park. These include: Fleming Way, Princes Street, Commercial Road, Milton Road and Faringdon Road.